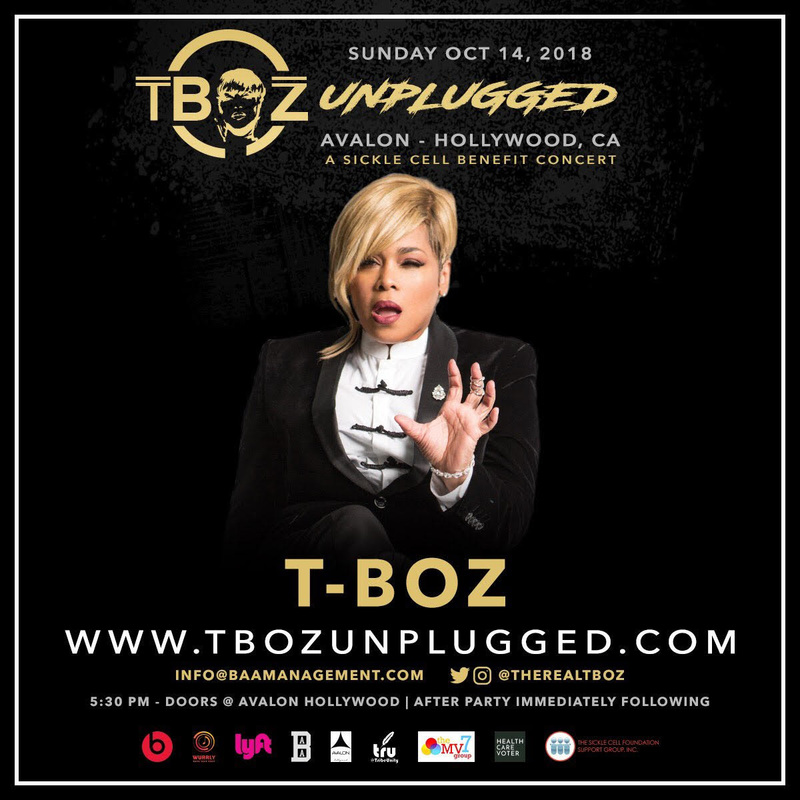 T-Boz will grace the stage with a special performance for the 5th Annual T-Boz Unplugged Concert in support of Sickle Cell Disease, Sunday, October 14, 2018, 6 pm at Avalon, Hollywood CA. 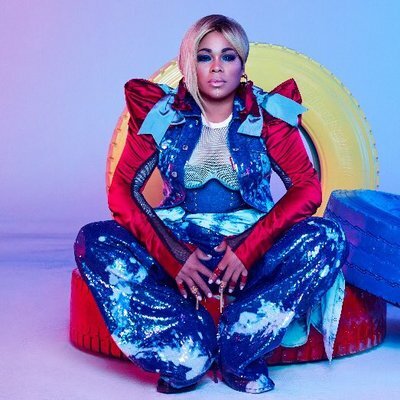 The concert is a thriving passion of Tionne “T-Boz” Watkins, lead singer of the multiplatinum super girl group TLC, in support of The Sickle Cell Group of Atlanta. 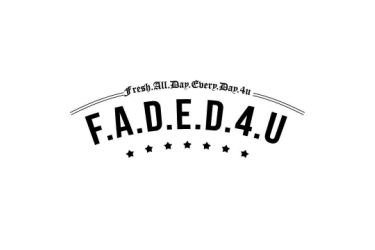 The concert lineup includes American/Hip-Hop duo Kid 'n Play, RnB Songstress/TV Personality Shanice, American singer and songwriter Leslie Grace, and Pop singer-songwriter Paula DeAnda. Hosted by Yes Julz and Ayydè; more special musical guests and celebrities will be announced as this benefit concert unveils. “Going into our fifth year, I continue to be blessed with the support from my musical friends and the continued opportunity to speak openly about my condition living with sickle cell disease. With the support of my fans, we make a difference and celebrating life together,” Being a voice for sickle cell disease is a responsibility and I’m so grateful that Ricky Bell, Kid 'n Play, Leslie Grace and Paula DeAnda are helping me strengthen my voice.” says Watkins.